Personal Finance Index: Students, Post Graduation Retirement Planning, Plan Properly, Students Stuff, Senior Citizens . Something for Everyone. The Do's and Don't of Home Improvement. Free Budgeting Software. Teacher Stuff. Free Personal Finances Courses. New Index for interesting topics. Click on disk to install free budgeting software from Alux Scott Accounts. 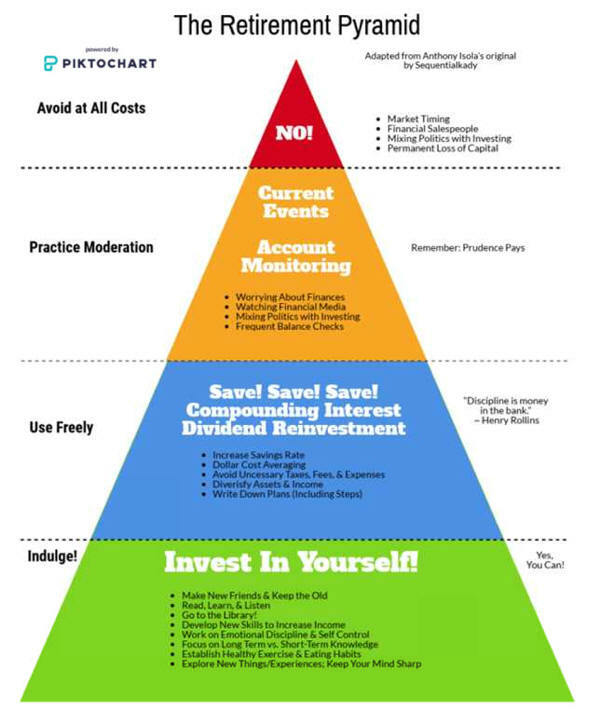 Save Wealth.com. is for beginners. Practical Money Skills for Life from VISA is comprehensive. GuideStar will allow you to study a nonprofit asking for donations. It requires a registration. Look for Form 990 for high salaries and salaries of the Board of Directors. Visit MyMoney.gov - the basics about financial education. Visit Money Smart - The Federal Deposit Insurance Corporation (FDIC) recognizes the importance of financial education, particularly for people with little or no banking experience. That's why they created Money Smart, a training program to help adults outside the financial mainstream enhance their money skills and create positive banking relationships. Consumer Finance assures banks, lenders, and companies treat you fairly.. Personal Finance Presentations/Lectures Dr. Barbara O'Neill, CFP® of Rutgers U. Family Finance from Utah State University is rigorous with a textbook, syllabus, unit reviews and assignments. Money Management International: streamline budgets, learn about finance, tools to answer question.. Fundamentals of Personal Financial from U Cal-Irvine’s is a college course for credit or for fun. Planning Secure Retirement from Purdue has interactive quizzing, personality profiles risk tolerance calculators.